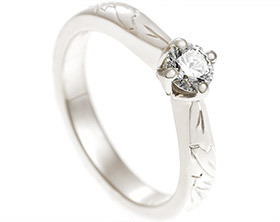 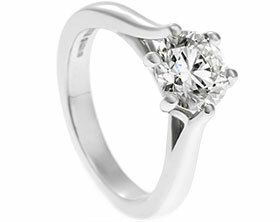 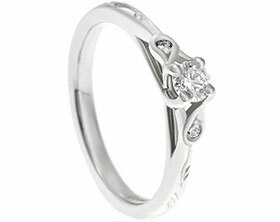 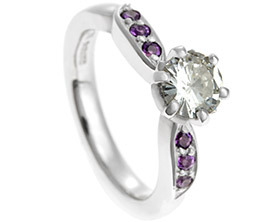 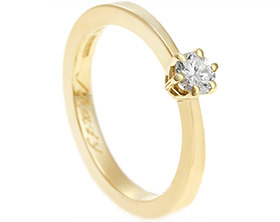 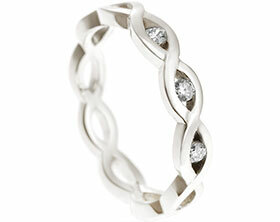 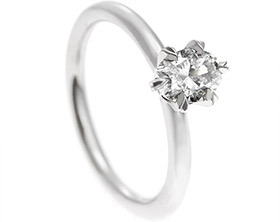 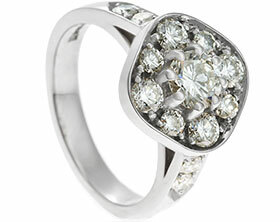 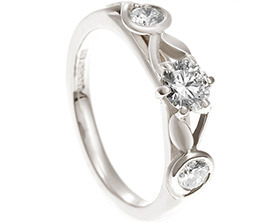 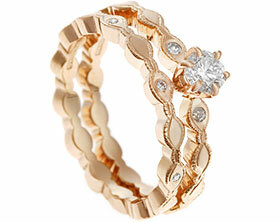 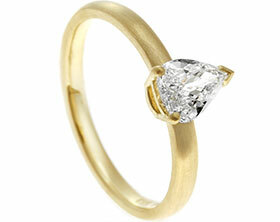 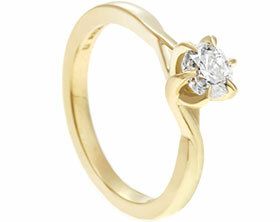 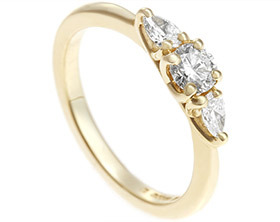 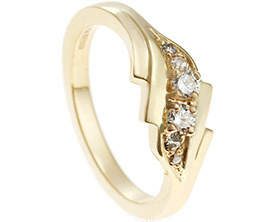 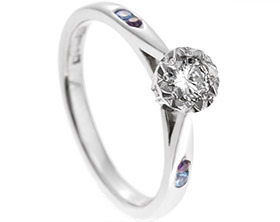 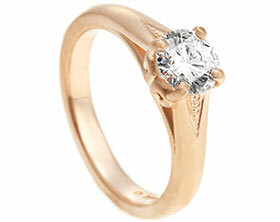 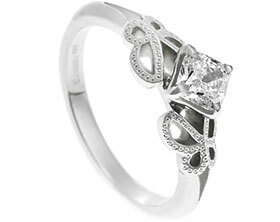 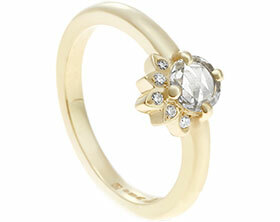 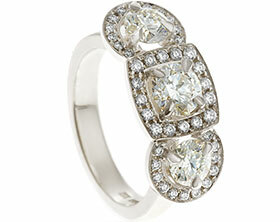 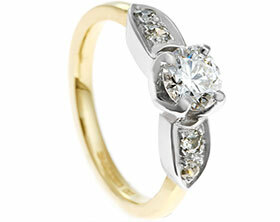 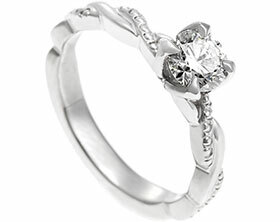 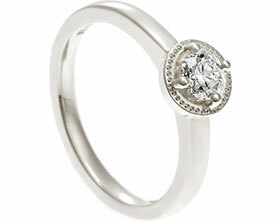 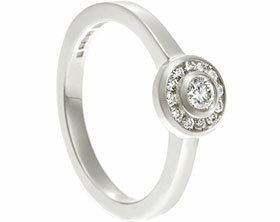 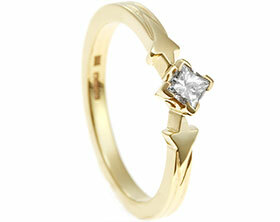 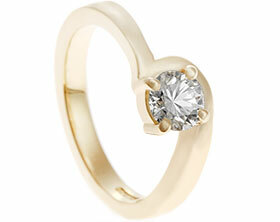 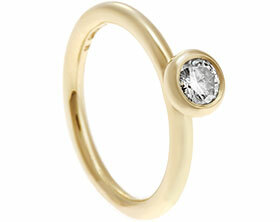 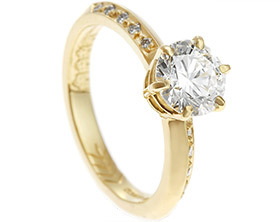 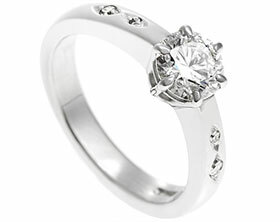 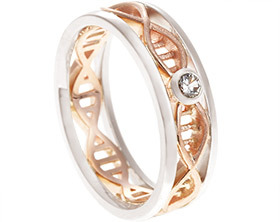 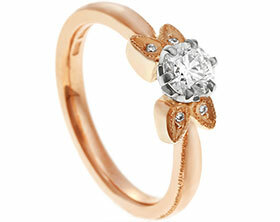 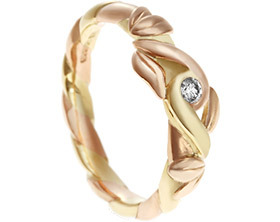 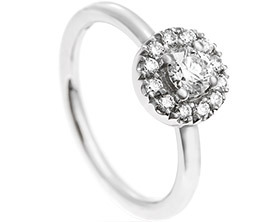 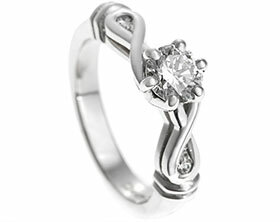 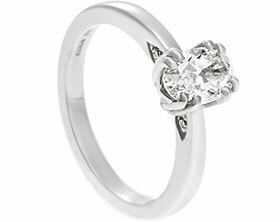 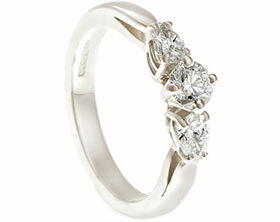 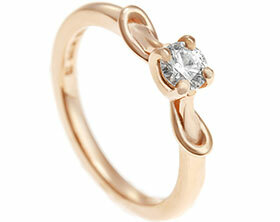 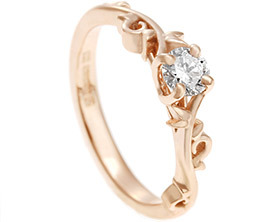 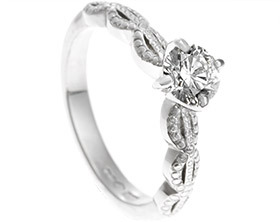 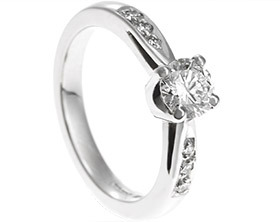 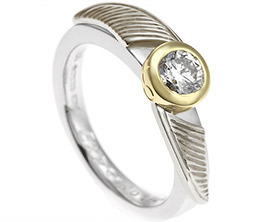 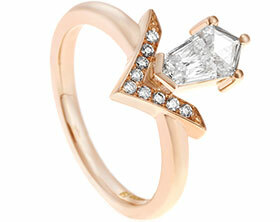 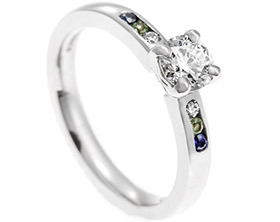 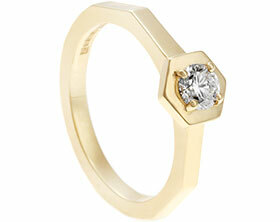 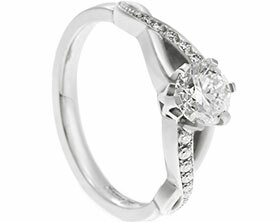 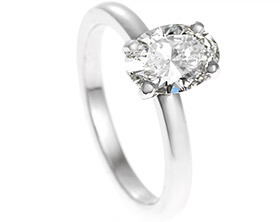 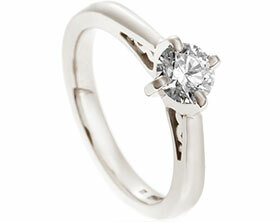 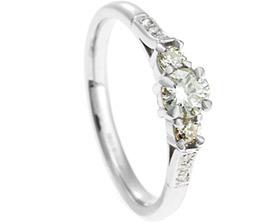 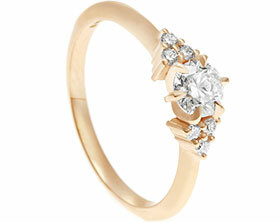 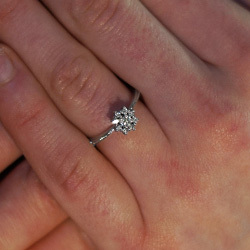 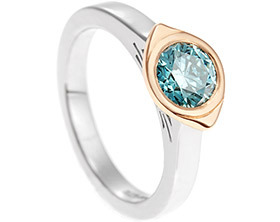 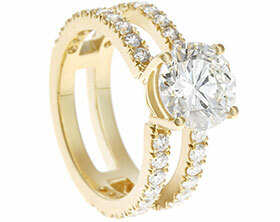 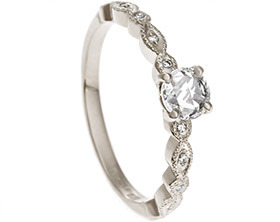 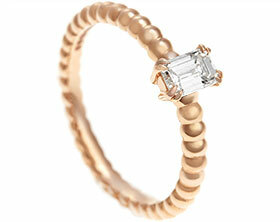 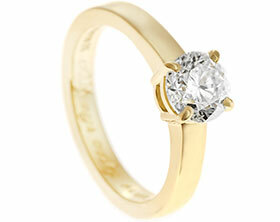 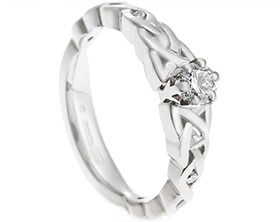 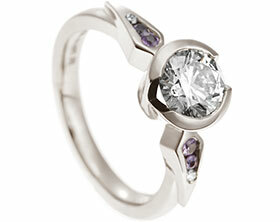 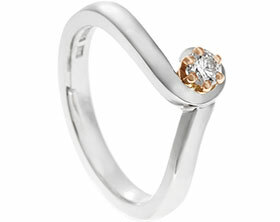 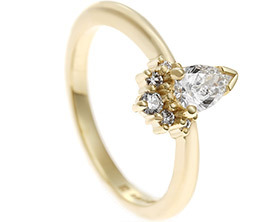 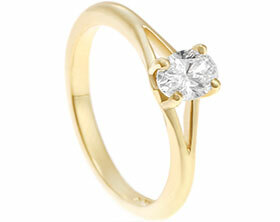 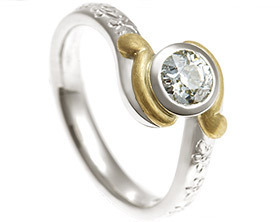 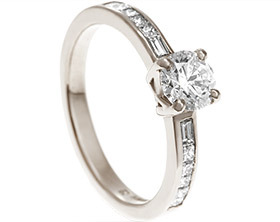 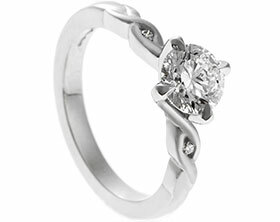 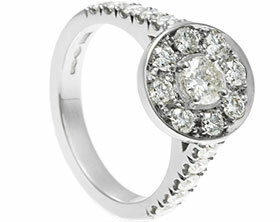 This engagement ring is a delicate cluster design with a dramatic sparkle. 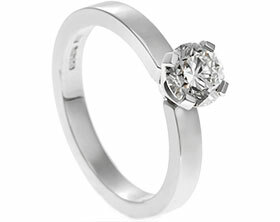 A central 0.10 carat brilliant cut HSi2 diamond has been set into a four claw setting and surrounded by eight brilliant cut HSi diamonds in a classic "basket style" setting. 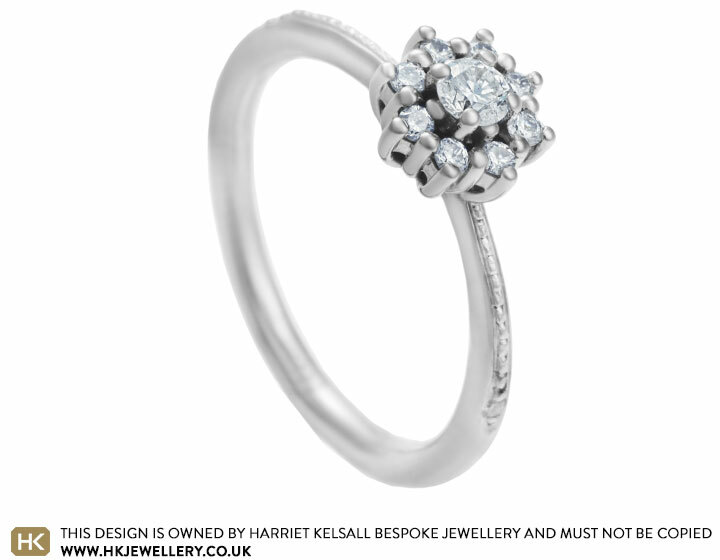 In the soft fully round profiled band, we have set two more brilliant cut HSi diamonds, finished off with delicate beading detail to add to the vintage look. 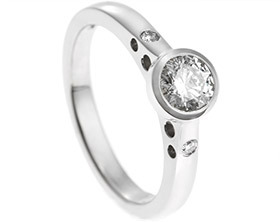 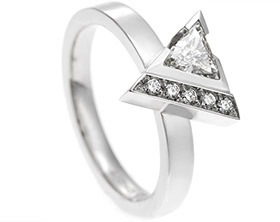 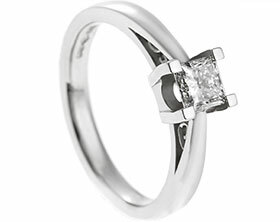 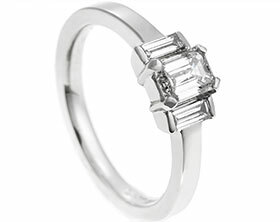 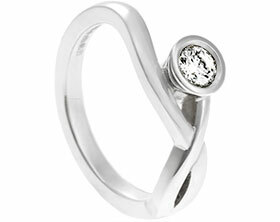 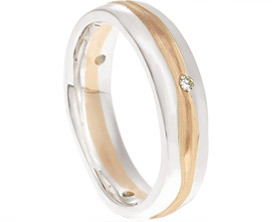 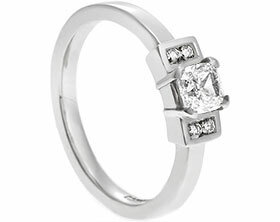 The 9ct white gold has been rhodium plated to give a crisp white colour to compliment this stunning melee of bright diamonds in a unique design.